The FT-127RA, FT-227RB and FT-627RA, FM transceivers, allow scanning and expanded memory coverage for the demanding VHF FM operator. All feature up/down scanning capability with control from the microphone; the scanner wil! also search for a busy or clear channet. Four memory channels are available — two for simplex, three for repeater channels,one for a split of up to 4 MHz. Other performance features are similar to those of the renowned FT-227R. The keyboard microphone allows two-tone input for autopatch or control purposes, as well as* remote programming of dial or memory frequencies. 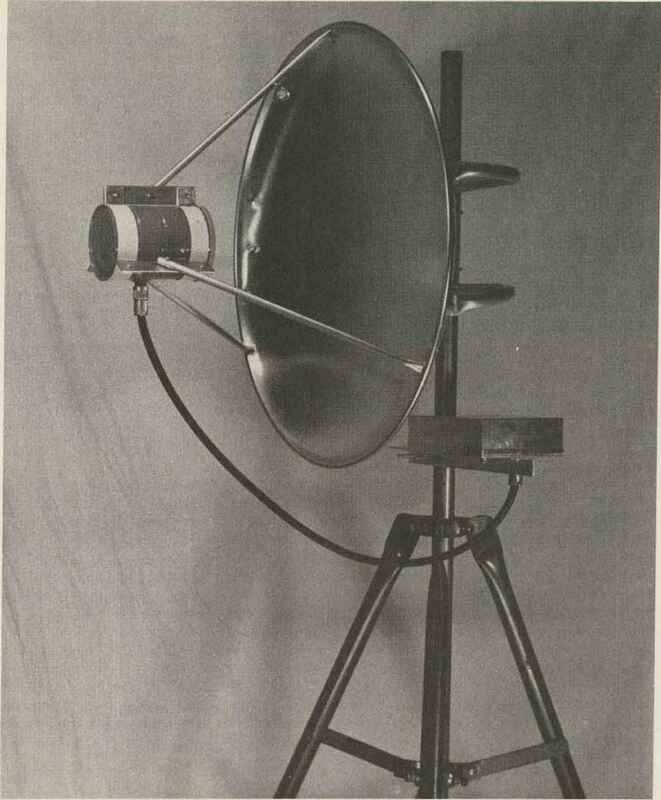 Automatic ±600 kHz repeater split, or program a split up to 4 MHz using the memory. Keyboard microphone altows remote programming of odd splits. CPU scanner will search for a busy or clear channel, upon your command. Four memory channels for simplex or repeater use, plus another memory channel for a split of up to 4 MHz. Welcome !o 73's new "Awards'1 column. To offer some variety, both domestic and DX-type achievements will be outlined here. 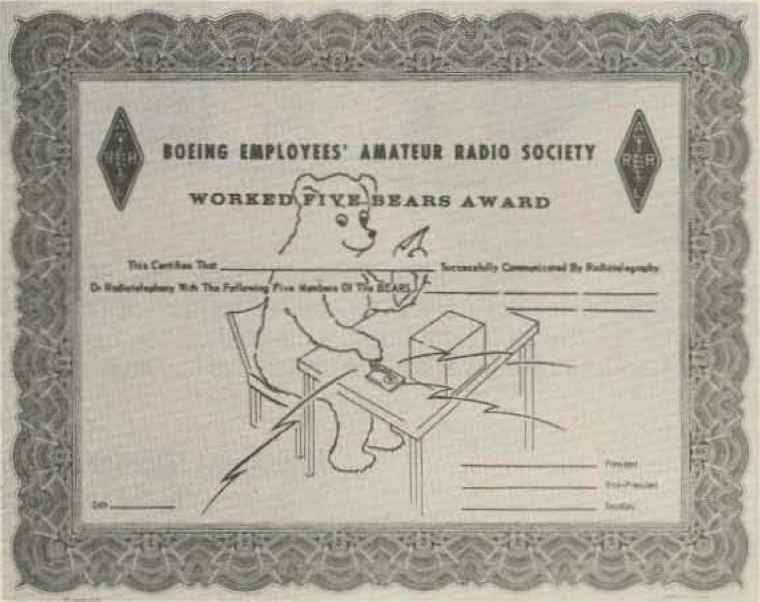 Naturally, I must ask our readers to submit additional award news and information as it becomes available, \ would like to encourage you to check with your local radio club to see if they might have an award they sponsor which would be of interest to our readers. Ask them to submit a copy of their award! program rules along with a sample copy of the award certificate. Just the other day \ received a cheerful note from Tom Owens K7RI, president of the Western Washington DX Club. Torn, along with awards chairman Morris Shepard W7LVI. provided me with the latest up-to-date information about the Washington Totem Award, sponsored by their DX organization. 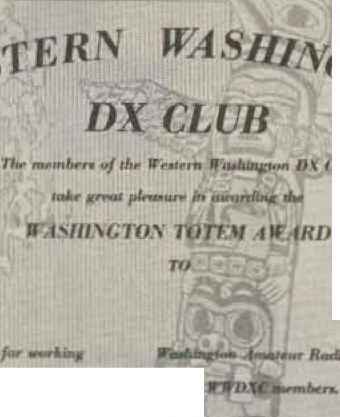 The Washington Totem Award was initiated in 1973 by the Western Washington DX Club, thus becoming the first major W7 award available to the amateur community. It used as its motif the colorful totem pole, symbolic of the Indian culture of the Pacific Northwest. 1. 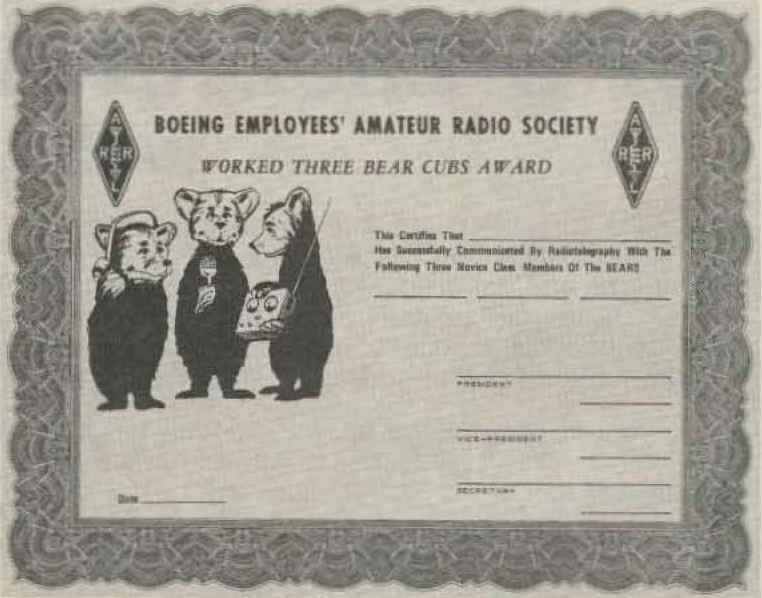 Applicants must submit proof of QSOs with 100 different Washington stations. Twenty (20) of these must be confirmed contacts with different Western Washington DX Club members. DX stations need only confirm twenty-five (25) Washington sta tions including ten (10) WWDXC members. 2. General certification rules apply. Submission of QSL cards is not required. Cards may be checked and certified by an officer of any recognized club or society. 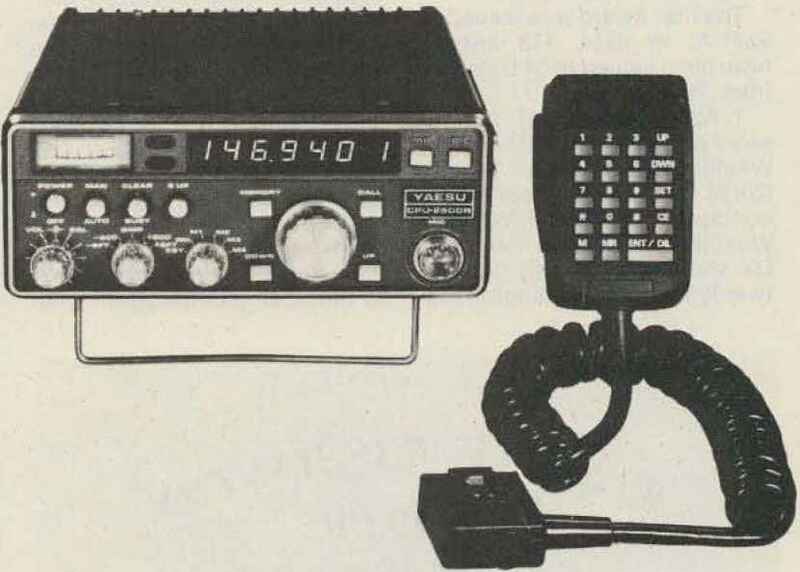 DX stations may submit log data in lieu of QSL card confirmation. 3. To be valid, ali contacts must have been made January 1. 1973 or later. 4. Certified lists submitted must be in alphabetical order, with date and time in GMT. 5. The Washington Totem Award is free to all stations out side of the United States. US stations must include an application fee of S1.00. If QSL cards are sent to WWDXC for checking, sufficient postage for their safe return must be included with the application and confirmation list. 7. The WWDXC will furnish a current membership listing upon request (and SASE). Mail all inquiries to; Awards Manager, WWDXC. Inc.. PO Box 224t Mercer Island WA 98040, USA. 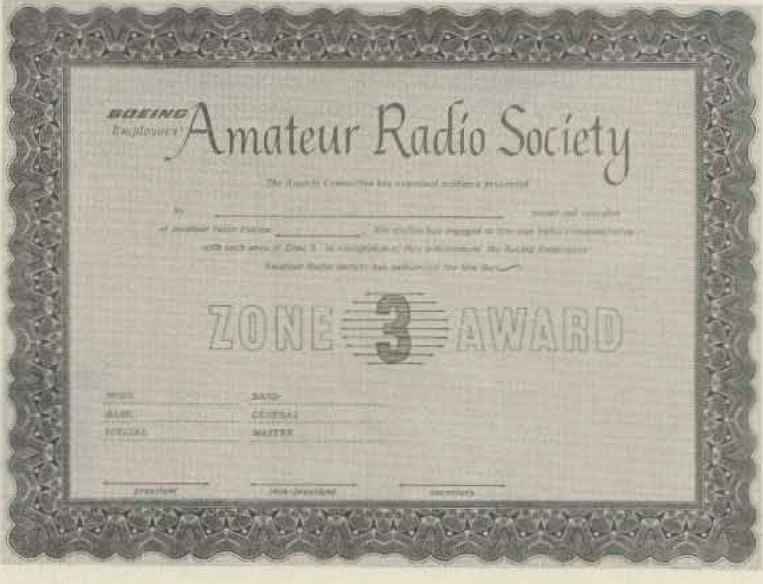 I might hint to our readers wishing to seek this award that members of the Western Washington DX Club sponsor three DX Nets daily. To be part of the "W7PHO Family Hour." tune to 14.225 MHz at 1400 and 2300 GM1 and to 21.320 MHz at 0000 GMT daily. ■ mr.JHltr/1 Hf/ |/pr IFrtlriH rï.jdJjLNj/lHMl f lifi1^- I-. '»..